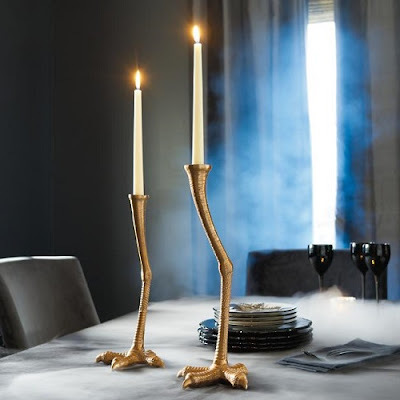 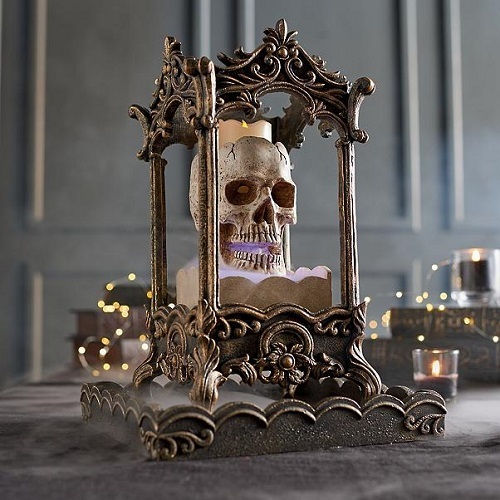 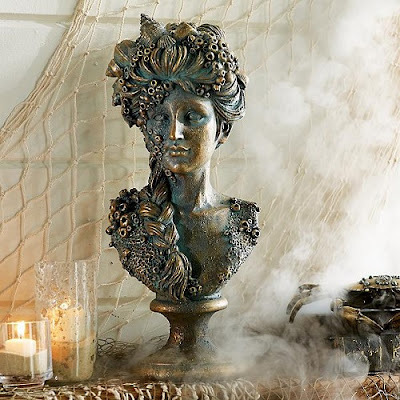 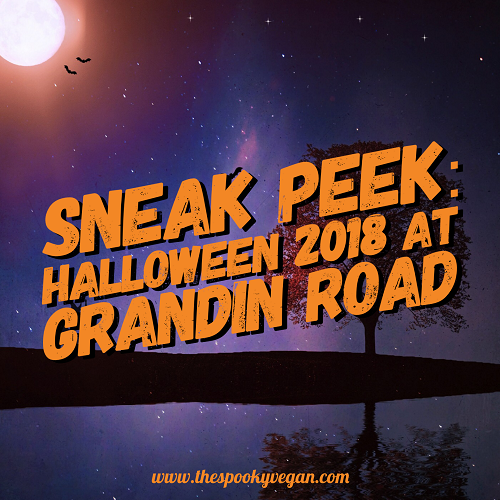 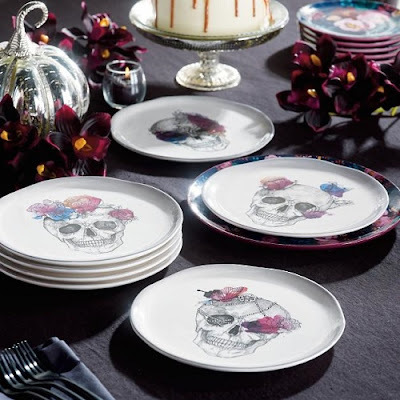 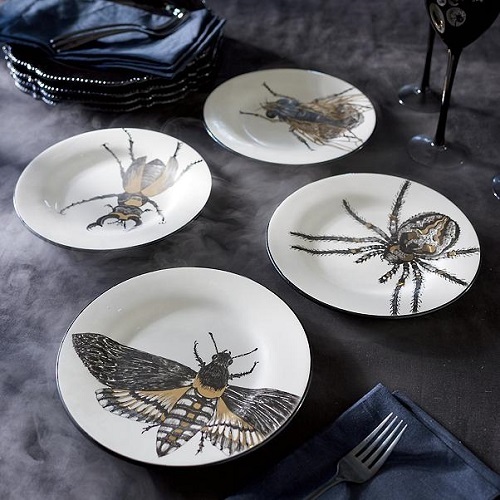 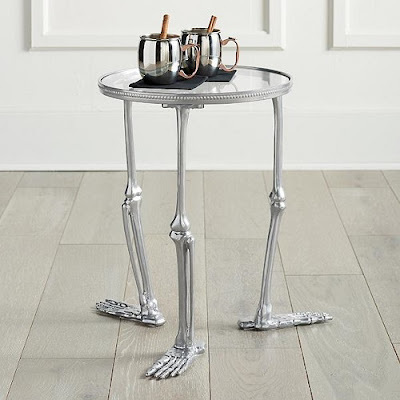 Grandin Road has unveiled their Halloween Haven collection for 2018. 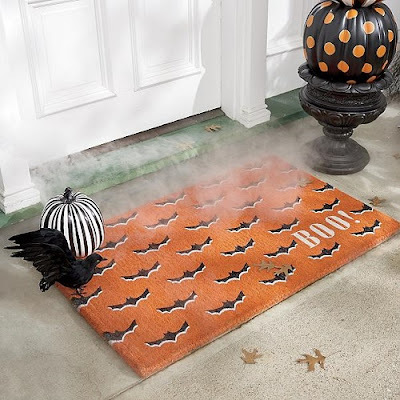 I love browsing their Halloween items, though I've never purchased anything from them. 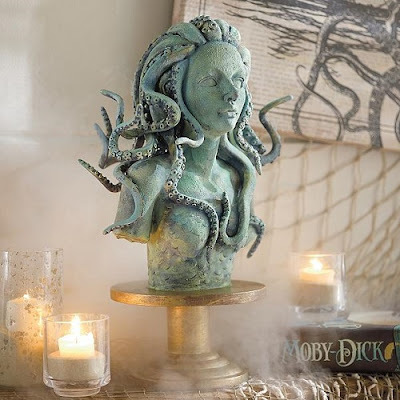 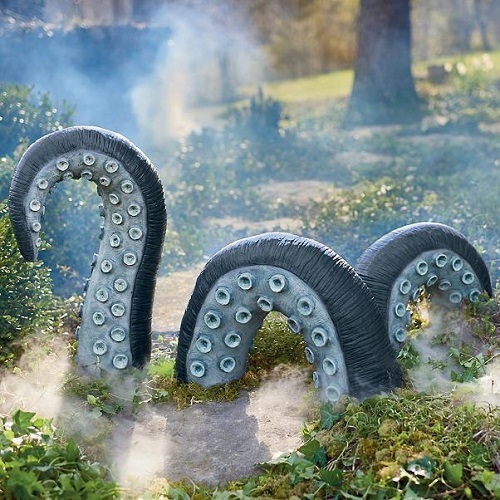 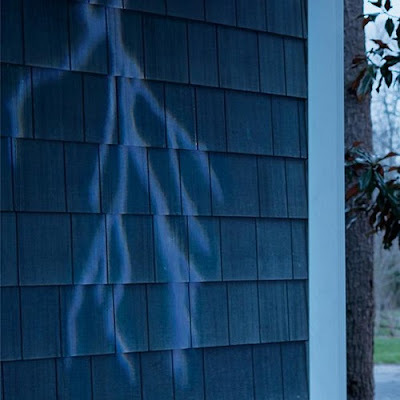 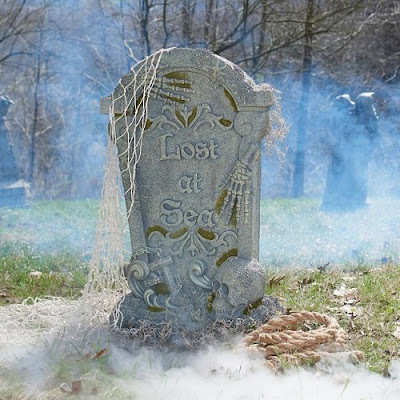 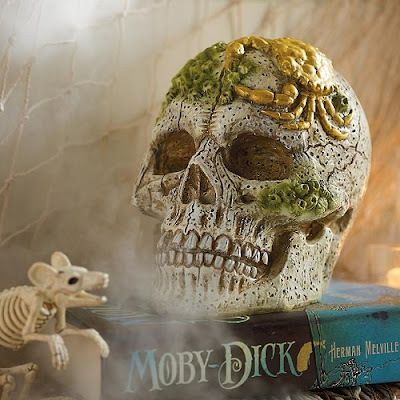 This year, aquatic horror has made a splash on Grandin Road's site, along with some gorgeously gothic decor that is to die for! Do you see anything you want to purchase from Grandin Road? 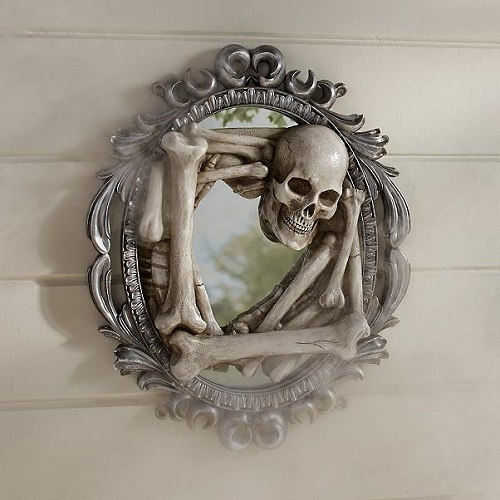 Only 100 Days Until Halloween!